I'd be very surprised if at least a few people here weren't fans of his. I love pretty much all of his films, though some of them were better than others of course. His best films tended to be the Dinosaur and fantasy movies. Just finished the 7th Voyage of Sinbad which was one of my favourite films growing up and still is. 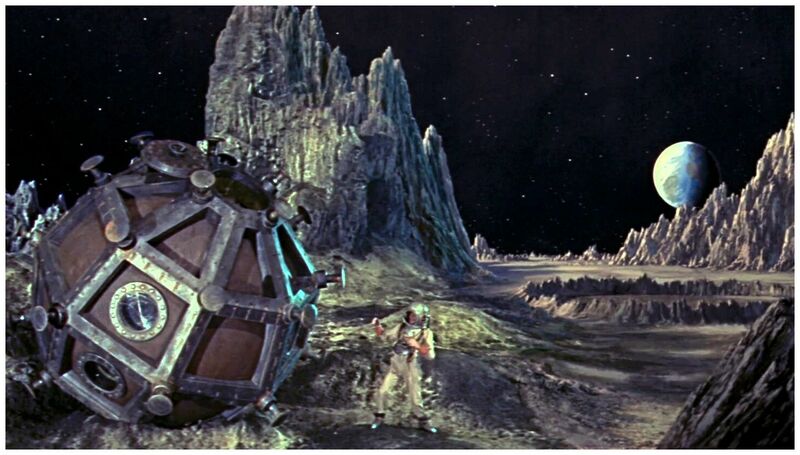 I saw First Men in the Moon last week for what seems like the 100th time. Still a huge visual treat.